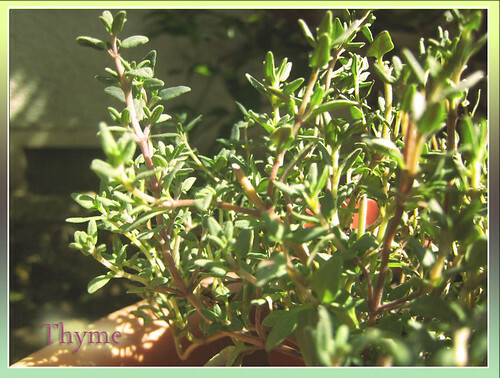 Thyme is an herb that has been used for medicinal purposes for centuries. According to Medical News Today, thyme oil was used by Ancient Egyptians for embalming, by Ancient Greeks as a bathwater soak, and by Ancient Romans as a flavor for cheese. Hippocrates (460-370 BC) used thyme to treat respiratory diseases. 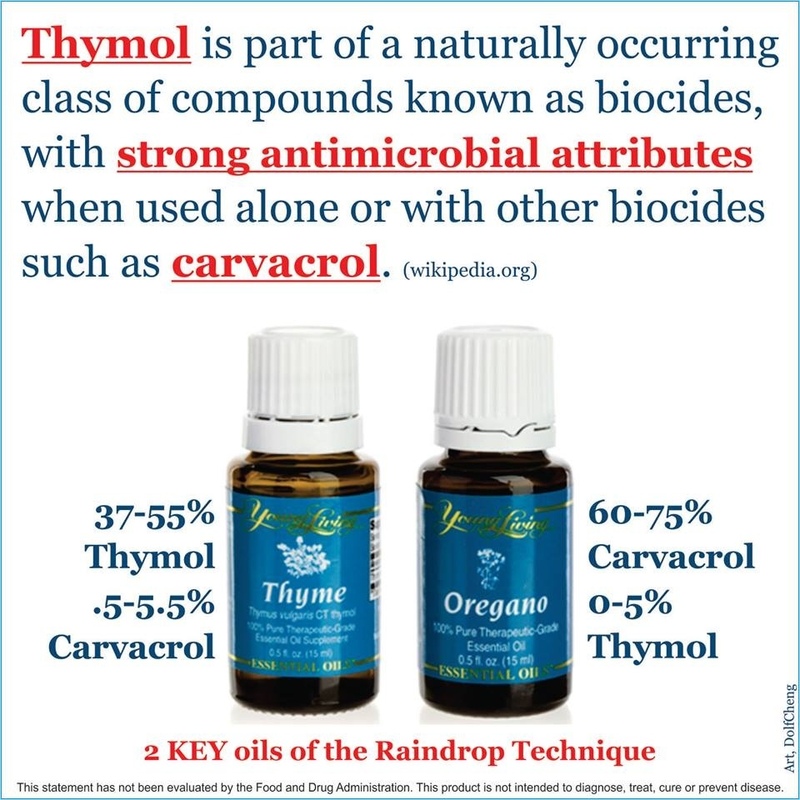 Today, the essential oil of thyme (20-54% thymol) is classified as a “biocide,” meaning that it is a substance known to destroy harmful microbes. Which Studies Suggest that Thyme Oil Cures Toenail Fungus? It can be difficult to find research that make a direct assertion about home remedies for fungal nails. However, there have been several studies suggesting that thyme oil at least has powerful antifungal properties that may explain how it could work as a viable home treatment for foot fungus. – A 2003 study tested the antifungal effects of seven ingredients in a generic medicated chest rub. They discovered that thymol was among the most effective at stunting the growth of the dermatophytes that cause nail fungus. – A 2007 study found that thymol destroys candida fungus by disturbing its cellular membranes and metabolism. – A 2008 rat study found that a 1% solution of thyme oil cured animals infected with Trichophyton mentagrophytes, T. rubrum, and T. tonsurans. – A 2012 double-blind study found that a 3% thyme oil antifungal cream healed 66.5% of patients with eczema-like skin lesions. Thymol is said to be a natural remedy for toenail fungus and other fungal infections. How Can Patients Use Thyme Oil to Treat Toenail Fungus Naturally? Thymol is one of the main ingredients in Vicks VapoRub, so Joe and Teresa Graedon — authors of the People’s Pharmacy alternative remedy books — say that onychomycosis sufferers can coat the affected nails once or twice a day with Vicks VapoRub. In their book, Best Choices from The People’s Pharmacy, they claim that “Michigan State University clinicians found that applying the product daily to the infected nail cleared the condition in 32 of 85 patients, though it took anywhere from five to 16 months.” They added that the study had “notable weaknesses,” but given the inefficiency of many other marketed “cures,” the VapoRub’s efficiency at least rivals “more costly prescription topical medications.” It should be noted that allergic reaction symptoms like itching, rashes and reddening may affect some users. Several online writers give first person accounts of effective thyme oil applications curing their toenail fungi. One blogger suggests applying thyme oil directly to fungal nails twice a day using a cotton pad. Just three drops covered all the nails on one foot. Improved appearance was reported after a month of treatment with thyme oil and a nail file. 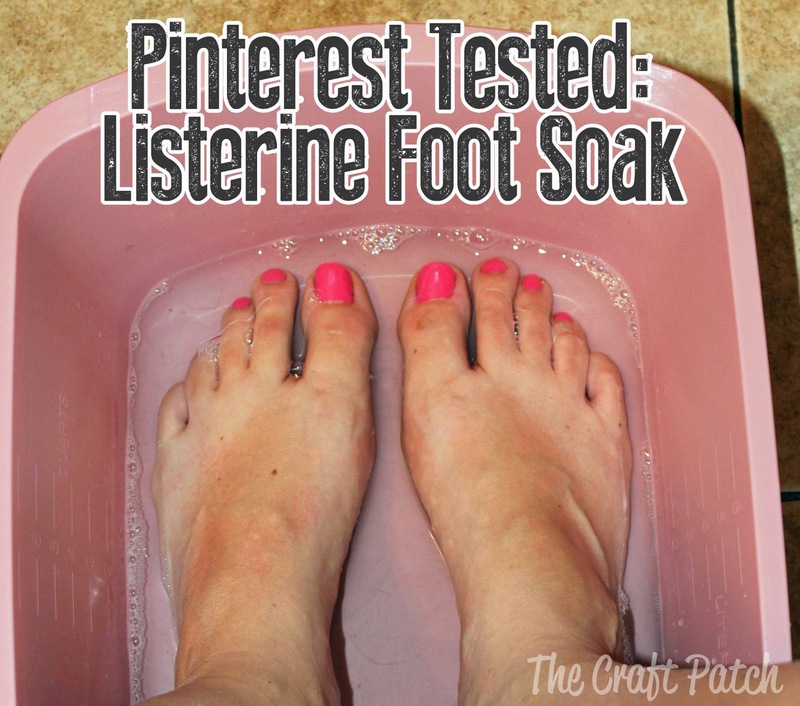 Blogger Brie Widmeyer said she cured her toenail fungus naturally by applying thyme oil to the nail bed with a Q-tip twice a week and soaking her toes in Listerine (which also contains thymol) each night. “It took eight months to grow out, but today the nails are finally normal,” she reports. She surmised that “probably the first application kills the yeast” and the rest of the time was the duration it took for the healthy nail to grow in. Bloggers say applying thyme oil — in the form of Listerine or essential oil — is an effective cure for toenail fungus. Did You Know UV Light Is Also a Toenail Fungus Cure? In our Redwood City, California, laboratories, we discovered that UV light can also be used to help treating toenail fungus. Unfortunately, there is no safe way to target the nail using germicidal UV rays, without affecting the surrounding tissues with potentially harmful radiation. However, you can safely use UV radiation to treat non-human surfaces. Hospitals use UV to disinfect hospital rooms and sterilize tools all the time. By the same token, you can use the SteriShoe UV shoe sanitizer (inside the provided bags) to eradicate fungus living inside your footwear. Often people feel as though they can never get rid of foot fungus because they keep re-infecting their feet with contaminated shoes during treatment. Stop the cycle using the natural power of UV light! Buy a SteriShoe sanitizer for your home today.